Tonight, is the Mayor Making Ceremony at St. Bartholomew and All Saints Church in Royal Wootton Bassett. 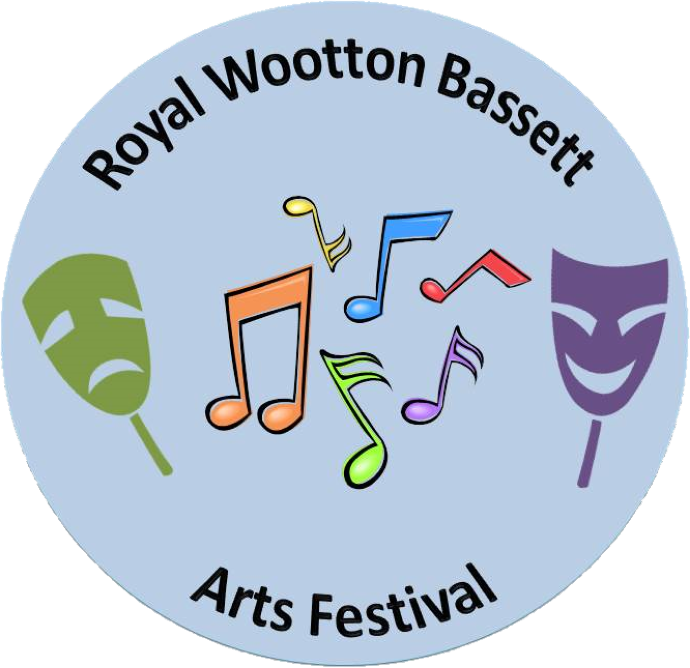 RWB Arts Festival are delighted to have been invited along to this ceremony and amongst others from our committee member, Rhian Vaughan will be attending on our behalf. We wish the new mayor well in their important community role and look forward to working with them throughout their term.